Click/tap here to find the best Sarnia, Ontario professional photographer for your needs! Sarnia's first full time Real Estate Media Marketing Specialist. Offering the most expansive portfolio of services, including: photography, slider videos, walkthrough videos, tour guide videos, interactive tours and aerial filming. Applied creativity, intentional customer service and quality craftsmanship are my priorities for you. With over 1500 homes photographed/filmed and having worked with over 50 Real Estate agents in the area, let my 9+ years experience, skill and knowledge augment your branding and help sell your listings faster and for a higher price. Guaranteed fast turnaround with no compromise! My name is Tom Gath. 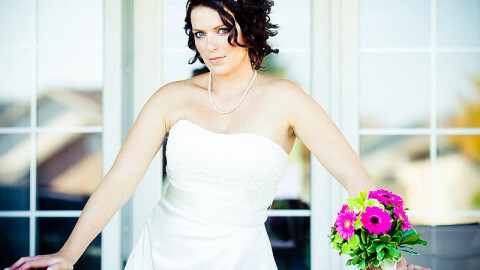 Im a Wedding & Lifestyle photographer in the Sarnia-Lambton area. I capture the unique and authentic moments that set you apart; the individual moments that tell the story about you, your family and your loved ones. My photos are clean, crisp, fun and timeless. You'll cherish them for a lifetime. Prices starting at $125.00 for up to a 90 minute family or engagement shoot. Shutterbug Photo Design is a Photography Business in London Ontario Servicing London, Kitchener Waterloo, Windsor Niagara on the Lake and all points in between. Shutterbug Photo Design is the only name in Photographic services that you need to know. No matter what your special occasion is, let Mark Ingrams Shutterbug Photo Design capture the celebration. Weddings, Retirement, Engagement, Parties, Corporate Events and Promotional events are our speciality. Portraits of all kinds such as, Baby, Children, Adults, Family and Pets. 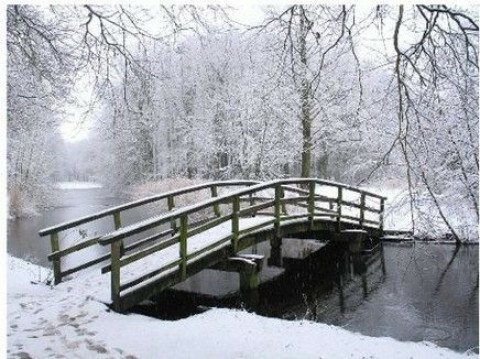 We also do custom graphics for all your business or personal needs, such as custom greeting cards, calendars, brochures, flyers, magnets, website images, photo restorations, prints, framing, memorials (framed photos or collage, photo urns and DVD video slide shows), video editing and DVD video slide shows for any occasion. We can do anything visual (with audio too). At Shutterbug Photo Design we specialize in Pet and Horse Portrait Photography. We can capture Dog Agility Competitions (action Shots) like youve never seen before. Equine shows of all kinds (Dressage, Hunter, Jumper, Barrel Racing etc.) or just fun shots at your home with your pet and the family. We will come out to your stable or event and take photos of your beautiful horse for you to cherish forever. Call today and ask about our spring sale. For anything special you want visually captured please contact us any time. Combining styles of fashion, photo-journalism & candid photography for a truly unique look. 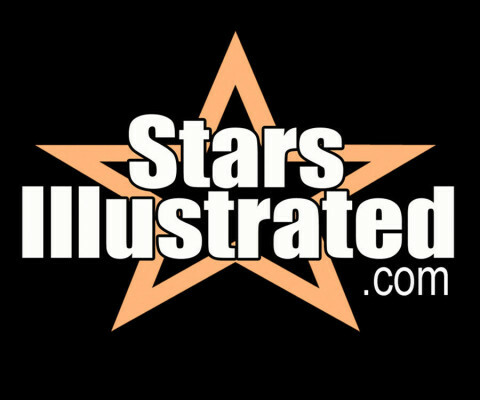 Stars Illustrated have been a leader in team and tournament photography in SWO for over 10 years. Our full time professionals handle every aspect of your league picture day. From scheduling to suit your time frame to final delivery, we offer a no hassels service - guarenteed. We offer a unique style of photography that no other company provides. Our goal is to bring more life to our photos by enhancing the look of the photos and capture the uniqueness of each photo. We will work with the client to achieve the outcome they are looking for. Each of our photographers have their own unique style to their photos which is why Wild Web Photography strives on making sure we deliver the best quality photos based on each client needs. 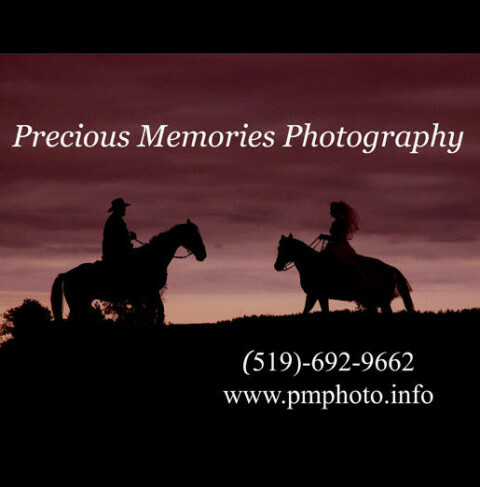 Wedding photographers serving London, Windsor, Chatham-Kent, Sarnia and all of Southwestern Ontario. 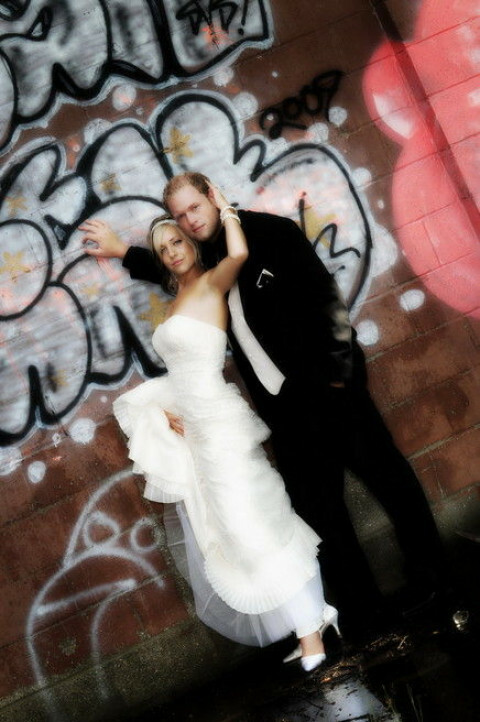 Let us capture the romance and fun of your special day with creativity and style! We use the latest equipment and technology but are competitively priced. Many of our current customers were referred by satisfied clients from previous years. Wedding Video & Photography, Toronto. Welcome to Babylon Video Photography Productions.